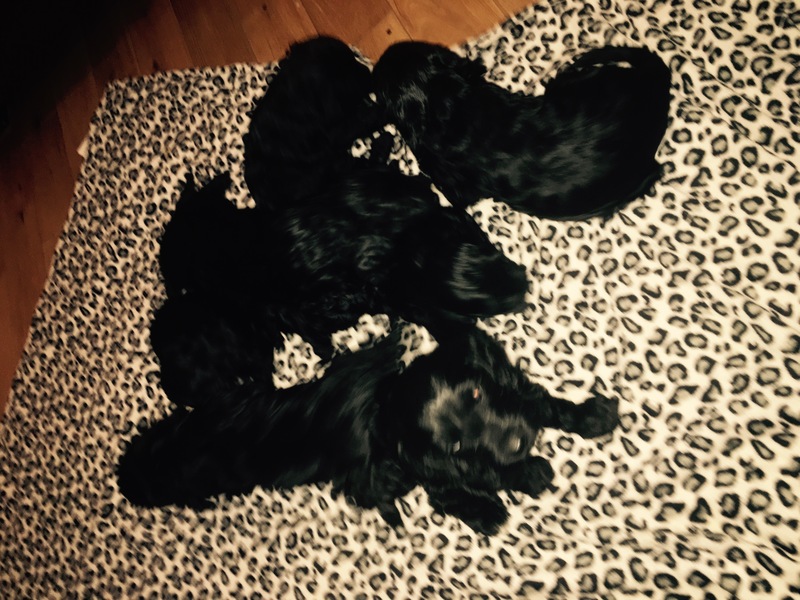 have 8 Gorgeous F1 cockapoo puppies available> 5boys/ 3Girls. They are pra clear, fleeded and wormed to date. Vet checked and micro chipped, paper trained. 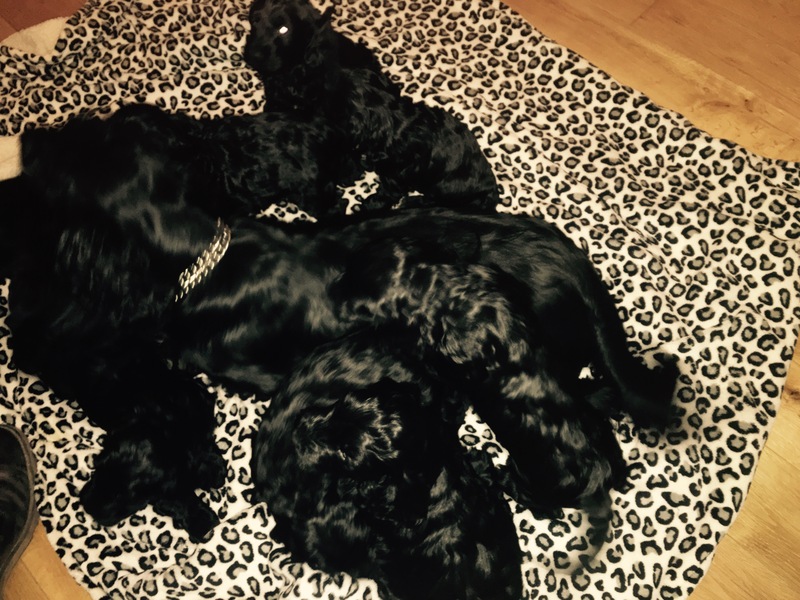 The mother is a pedigree black cocker spaniel pra clear the father is a pedigree miuature apricot poddle pra clear both can be seen. 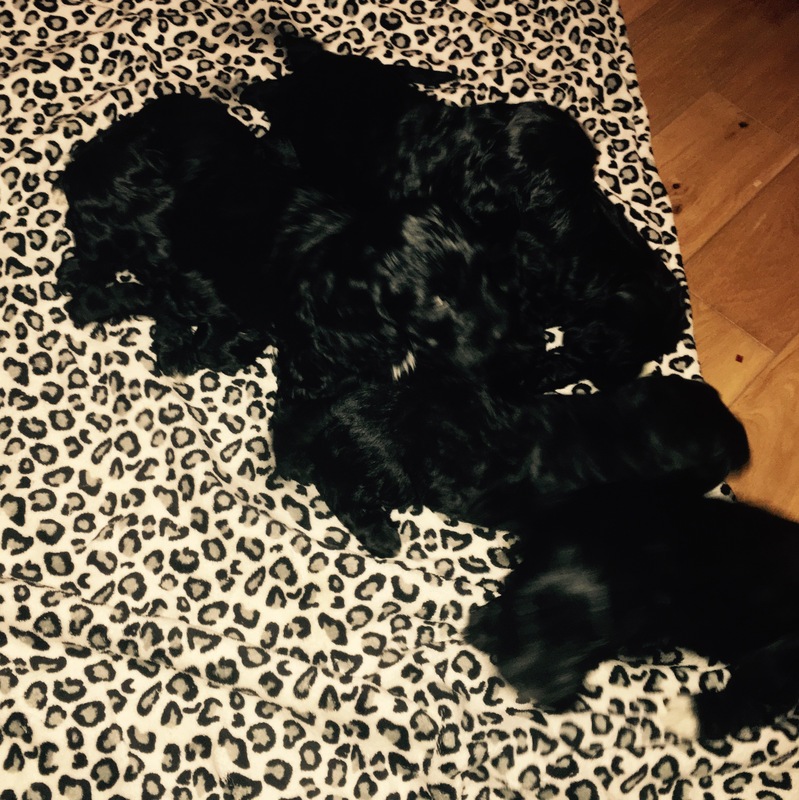 Cockapoo's are suitable for allergy sufferers. 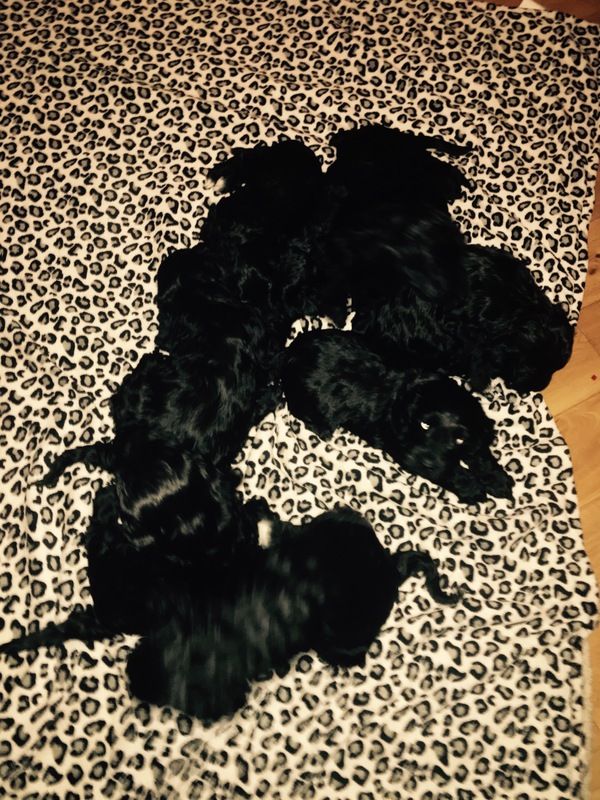 The puppies are very beautiful and playfull. Can be viewed from 6th January 2017. 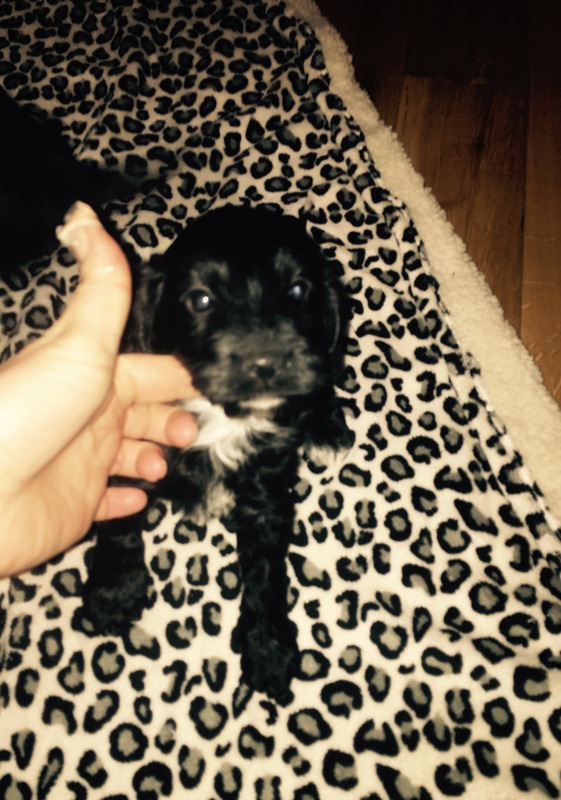 The Puppies come with there own blanket and toy to make them settle into there new home. 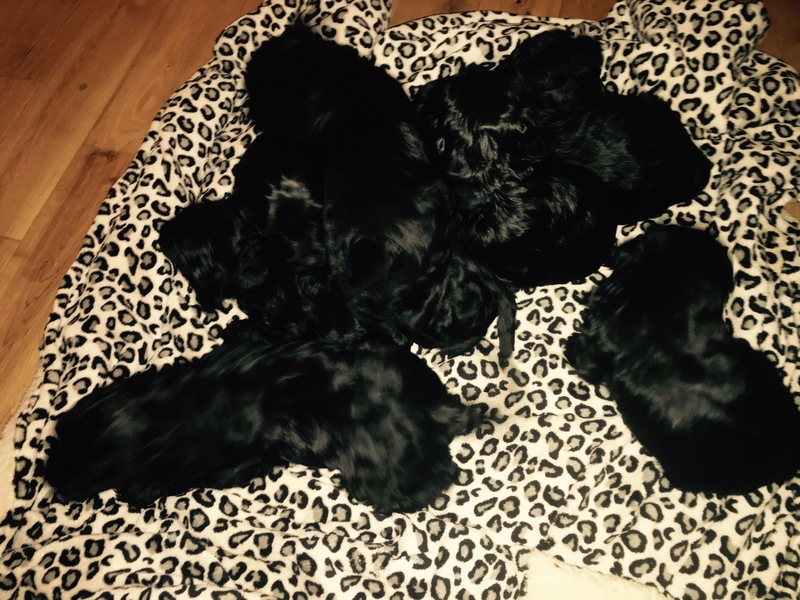 They are ready to go to there new loving homes on 22nd January 2017 when they are 8 weeks old. 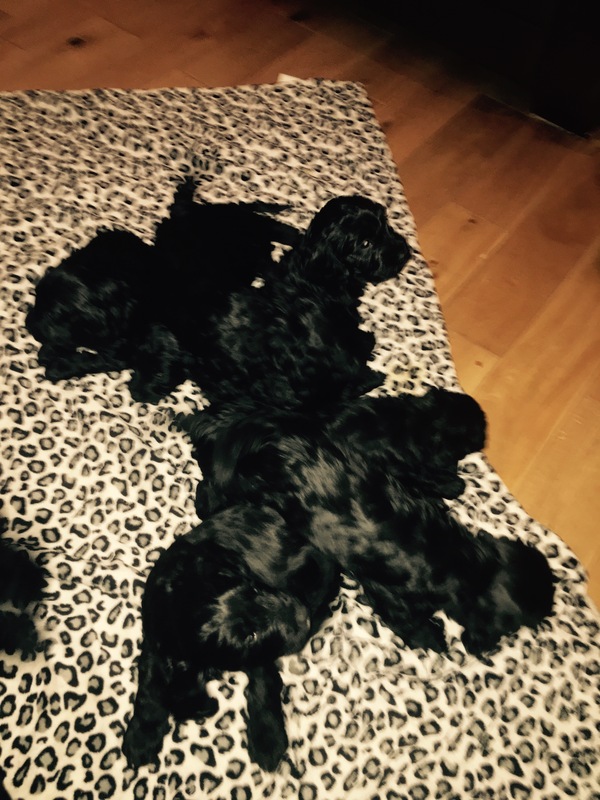 They are only £750 each.